AOCC is a UK provider of a number of tailored services across a multitude of markets, including warehousing, distribution and fulfilment, just to name a few. With more than a decade of experience in the industry we offer a personal service that is specific to an individual customer rather than a one size fits all approach. Our modern facilities are conveniently located in Winsford, Cheshire.  Sitting close to junction 18 of the M6 we are suitably placed to serve companies from all over the UK. Our customised fulfilment services provide a complete and seamless service from order processing to pick, pack and dispatch. 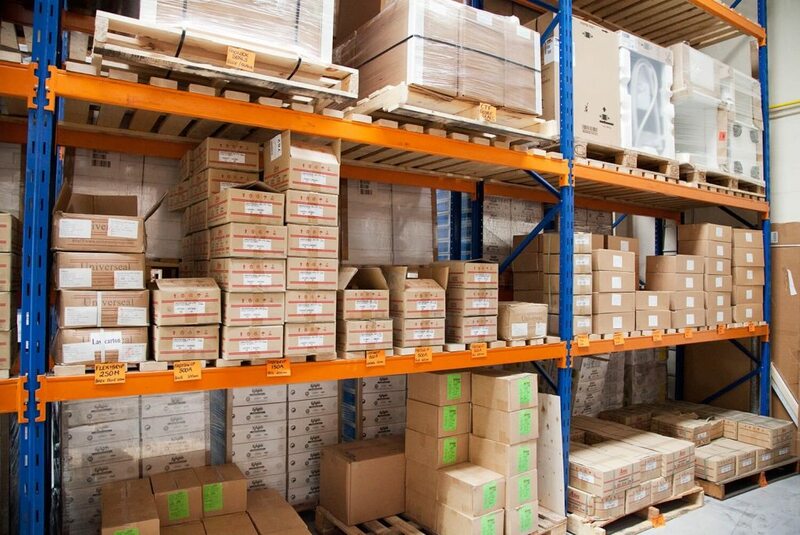 We operate a FIFO system (First In, First Out) to ensure inventory and stock report accuracy. AOCC provides a flexible, tailored warehousing service from our North West facility. We specialise in warehousing solutions for small and medium businesses including eBay/Amazon resellers, manufacturers, retailers and wholesalers. We are a member of the UKWA (United Kingdom Warehousing Association) and our experienced, friendly team understand the importance of utmost care when handling your products. With this membership in mind, you can rest assured that your goods are in safe hands. Last minute order come in? Forgotten to send that all important delivery? 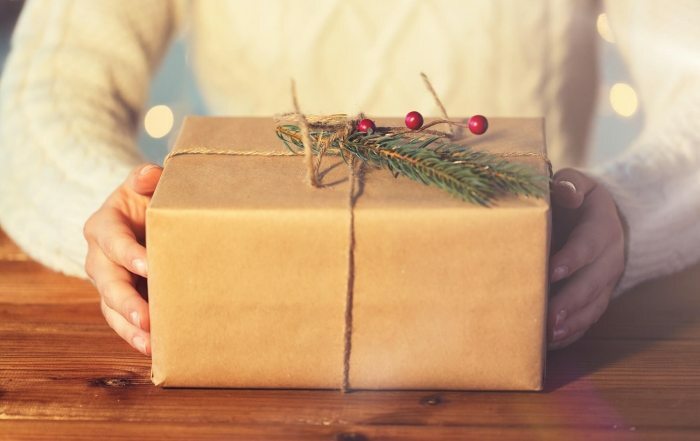 Don’t worry, at AOCC we understand that sometimes tomorrow just won’t cut it which is why we offer a fast and reliable same day courier service. As with all of our services, our courier service is 100% bespoke, designed to suit your needs perfectly. For every same day service you’ll be assigned a dedicated vehicle which is always in keeping with your budget and the size of the job. We pride ourselves on being able to supply our vast and diverse client base with a complete range of distribution services, including everything from supply chain management to delivery and collection services. Distribution takes place using our own and our distribution partner’s vehicle fleets which are assigned daily to the transporting of goods throughout the UK. We’ll choose the most cost effective, time efficient distribution method to suit your budget and needs in order to ensure your goods arrive safely, in line with customer expectations. AOCC Warehousing & Distribution Cheshire offers a good, reliable service. All staff are very pleasant, honest and are very much a part of our team. AOCC are a link in the chain that make our company run smoothly. AOCC are an extremely professional and friendly outfit who are always happy to help. They continually provide excellent service responding efficiently to our daily storage, picking and distribution requirements. I would have no hesitation in recommending AOCC to anyone. AOCC Limited was set up in March 2003 by Christopher Denton and Stephen Hill who are the current directors of the company. 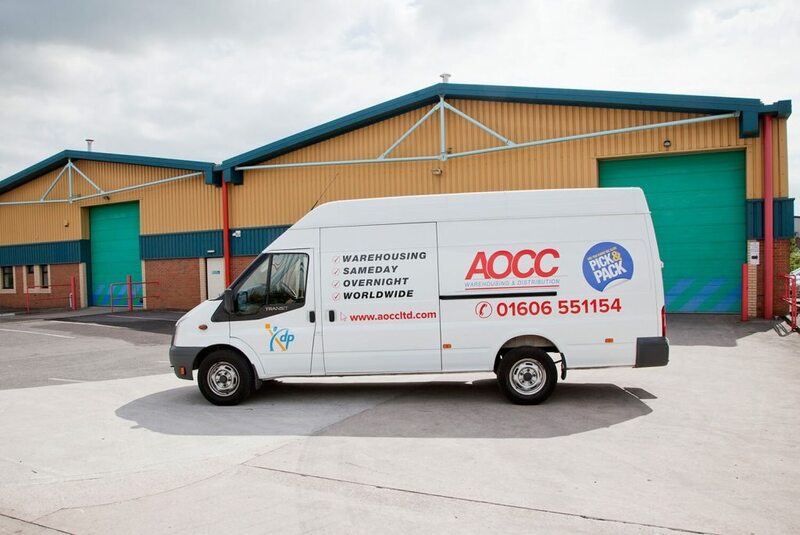 AOCC was primarily a parcel delivery and collection business working with XDP – the largest privately owned parcel carrier in the UK as their local depot in Mid and South Cheshire. From our Winsford warehouse, just of the M6, we operate a small fleet of vehicles and provide modern warehousing in a secure environment for small to medium size businesses. Happy Christmas everybody! AOCC will be shutting up shop for a few days over the festive period. Don't panic though, we'll still be available most of the time. 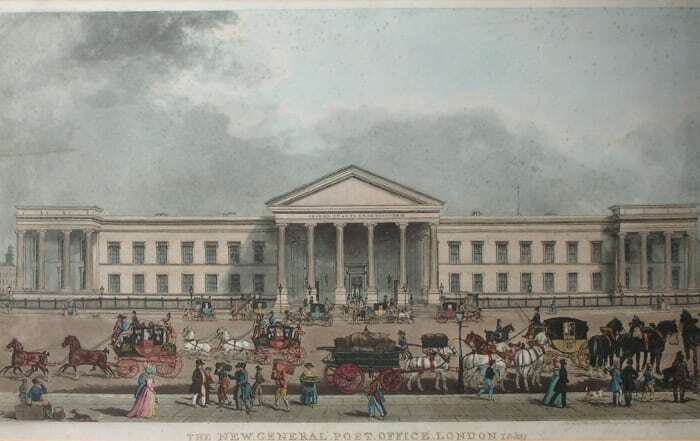 Domestic parcel delivery in the UK has a long, interesting and somewhat confusing history, with organised delivery of parcels and packages dating back as far as the 1600s. 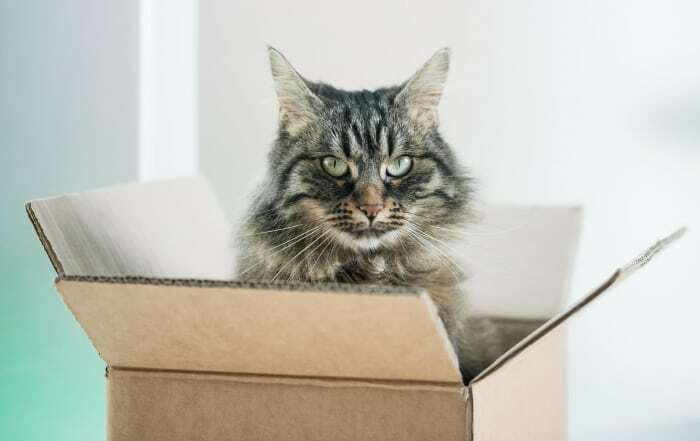 Everyday cardboard boxes are used whether its packaging for something we buy at the supermarket or when our online delivery arrives. Cardboard boxes are still the easiest way to moves things from one place to another.